Since 2011 I have been involved in organising and leading outbound mobility experiences for Hospitality and Sport students to Vietnam. These experiences offer students a wonderful opportunity to see there industry in an international context and they are inspired by discussions with senior managers, expatriates, social entrepreneurs and industry leaders. 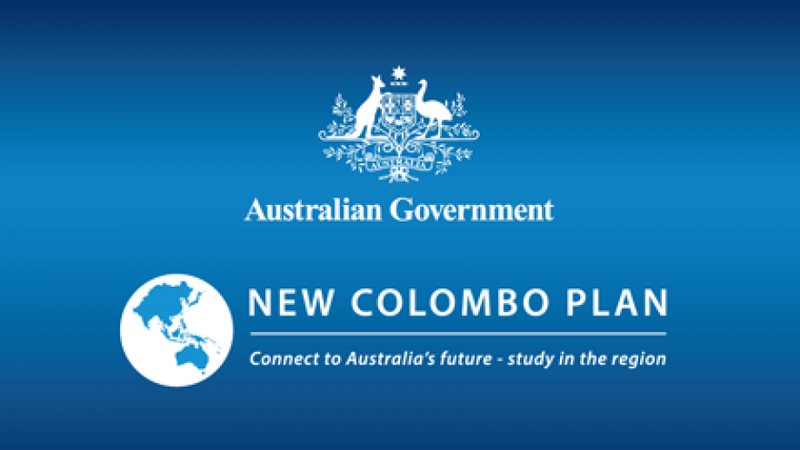 This year I applied for New Colombo funding through the federal government in order to secure funds to subsidies the cost of an outbound mobility experience to Vietnam. I am pleased to say that I have been successful in securing $198,000 dollars to support via the New Colombo Plan funding which will allow 60 Hospitality and Sport students to participate outbound mobility experiences to Vietnam from 2016 through 2018. For more information please visit press release.